CHAIN FREE FIVE BED HOUSE WITH GREAT POTENTIAL! 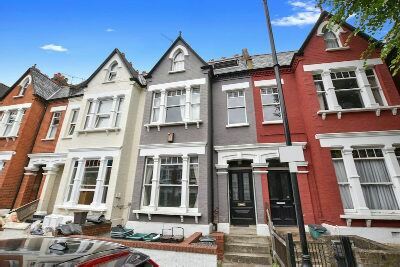 Offering significant scope to develop its sizeable basement (akin to next door subject to planning), this already spacious mid terrace Victorian family home is located within a sought after tree lined road in the heart of the Whitehall Park conservation area. Numerous private and state schools are close to hand with the nearest, Whitehall Park primary, being just moments away as is convenience shopping. For those seeking public transport Archways bustling hub should serve you well with its numerous bus routes and Zone 2 underground station. Open spaces and nature trails are not too far away either.